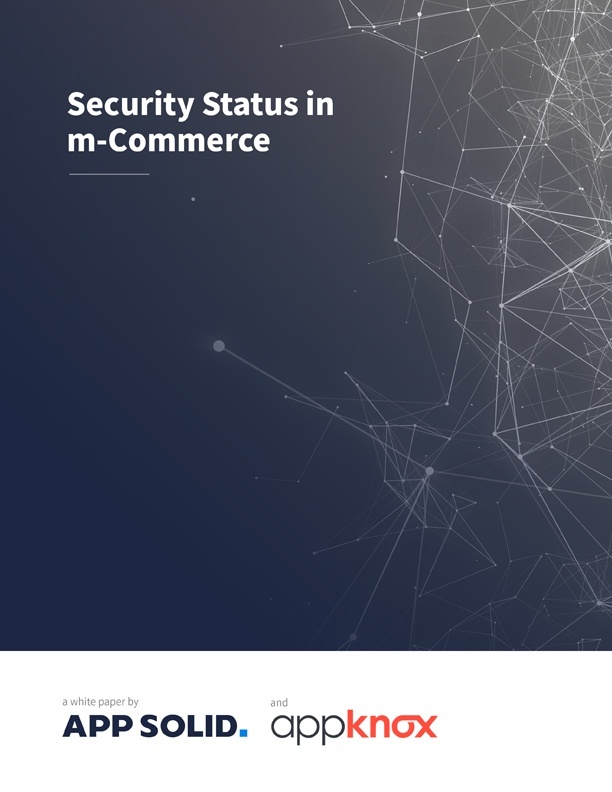 This mcommerce security report takes an in-depth look at the top 50 best mobile apps in the shopping category of the app stores in the US and helps determine where they stand regarding security. The idea is to generate awareness that many popular mobile apps built are similarly plagued by security issues and vulnerabilities. We chose the shopping category because this is one of the categories with the most downloaded apps involving numerous financial transactions everyday. The results for this report have been rather alarming. However, this is not an attempt to scare but to encourage businesses to adopt proactive mobile app security. Don't miss out on these insights!